Want to sell your car? Have you tried placing a “for sale” sign in the window and leaving it there as you drive it to and from work, to run errands and around and about town? What about putting a notice on the memo board in the breakroom at work? You could make sure you mention it to all your cronies and associates, asking them to help get the word out at the same time. You might make a sign to go in your front yard, advertising your car for sale, including some details and a photo of it, and of course, with your phone number. Perhaps your teens know someone who is looking for a car like the one you hope to sell–either a friend’s parent, or maybe a neighbor. Let’s say you’ve tried all the above, and even more. Now, the question remains, “How’s that working for you?” Don’t bother answering, because the answer is as obvious as the nose on your face. This is no reason to feel bad, though. It just means that, if you’re serious about selling your car, it’s time to get down to brass tacks. In the now-archaic days before we had the Internet connecting us and everyone else to the world, selling anything was often difficult or even impossible, relying at best on the limited readership of local periodicals and publications that only reached a handful of potential buying traffic. Fortunately, what we have now is a widely used resource for buying and selling of practically any kind of item, animal, car, house, property and more. Not only that, but the general public is now relying on the online classified ads to find prospective mates, find missed connections and just about anything your mind can fathom. When it comes to shopping with the best deals in mind, there is no other location that even comes close to attracting the volume of visitors, with a good many of them looking exactly for whatever it is you are selling. 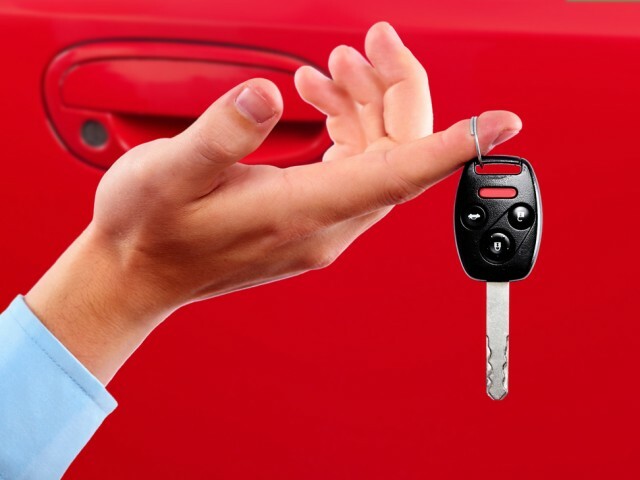 In the case of selling cars, a major downside to selling to a dealer is that they generally don’t want to talk to you unless you are going to trade in your car as part of a deal where you buy a car from them. And the money they “give you” toward trade in value is really more or less their haggle room, built into the price of every car on the lot. Selling your car yourself will net you more profit, and best of all, you will end up with cash in your pocket, giving you more options for how you will buy your next car, beyond the requirement of buying from a dealer. Go Kijiji–for the seamless sale.